Dr. John Charles Previdi, 81, of Woodstock, MD, passed peacefully on March 18, 2018 after a brief illness. 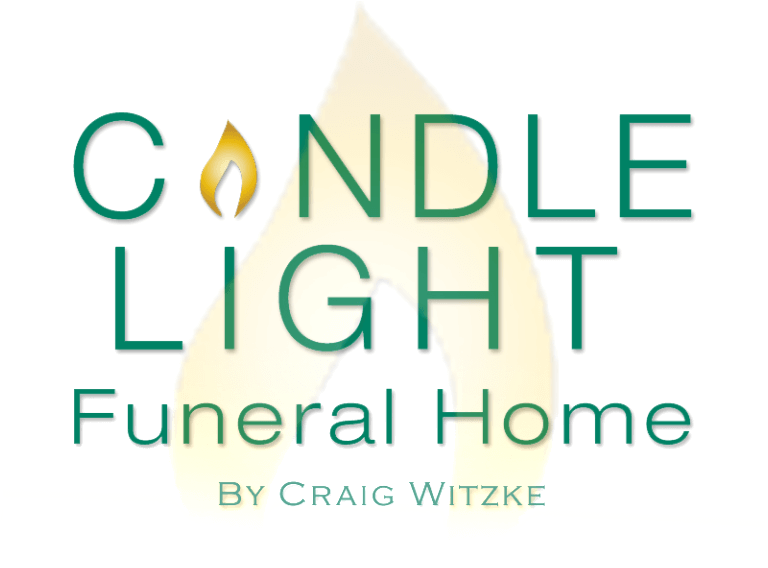 John is pre-deceased by his wife of 51 years, who died in November 2018, Patricia Ann (Kalisz) Previdi, their son Alexander Eugene Previdi and daughter-in-law Caryn Carmer Previdi and two grandchildren, Megan Zoe (14) and Quinn Xavier (11). John was born September 19, 1937 in Los Angeles, CA and spent his entire childhood there. He attended UCLA for his undergraduate degree and then attended the University of Connecticut, obtaining his PhD in Chemistry. John and Pat met at UConn. They married in 1967 and moved to Catonsville, MD, where they would live for more than 45 years, raising Alex, who graduated from the Boy’s Latin School, and then went on to earn a degree from Drew University in NJ. John served his country in the US Army and was honorably discharged in 1965. Services are scheduled for Wednesday, April 3 at 11 am at Trinity United Methodist Church, 2100 Westchester Ave. Catonsville, MD. In lieu of flowers, the family gratefully asks that contributions be made to the American Cancer Society. Family & Friends may gather for a Memorial Service on Wednesday, April 3rd, 2019 at Trinity United Methodist Church beginning at 11AM.